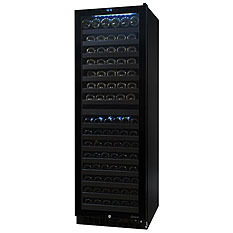 Vinotemp International, a leader in the wine storage industry, has been building premium wine cabinets for over 25 years. 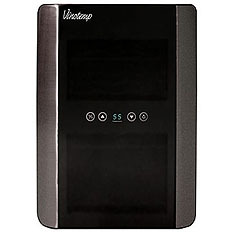 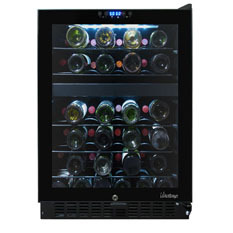 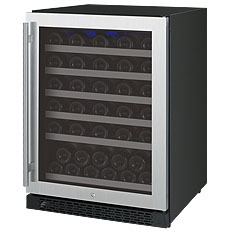 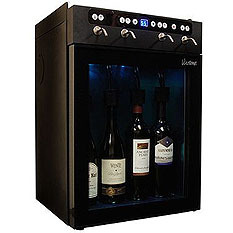 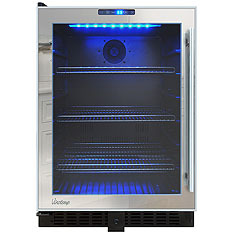 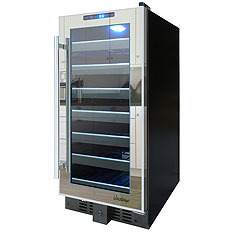 Vinotemp is a full-service manufacturer of custom wood wine cabinets and racking, Wine-Mate cooling systems, and a distributor of quality metal wine cellars. 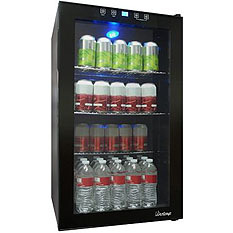 Our goal is to provide the three most important aspects of a successful business; Quality, Value and Service. 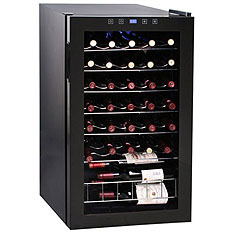 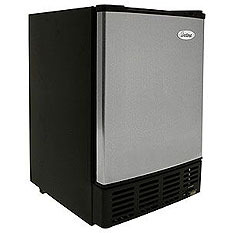 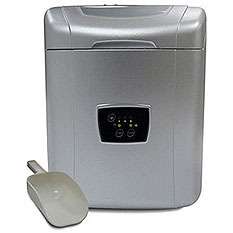 We are known in this industry to provide a high quality product for an affordable price.